Many of us love the idea of living in the same space for a long period of time — you know where everything in your home is, where every nook and cranny is, and the comfort and familiarity that you feel when you finally get home at the end of the day is truly a wonderful thing. Amidst this comfortable familiarity, there are, however, some perks to changing things up once every so often. Not many have the luxury of being able to move to a new home, so why not find some simple, stylish solutions that will help you revitalize your apartment? Whether you are looking for upholstery suppliers or just some fresh new ideas on how to add some pizazz to your home, this list of tips will help you bring a breath of fresh air into your apartment. Sometimes, all you need is a splash of new color to really change the mood and vibe of your apartment. 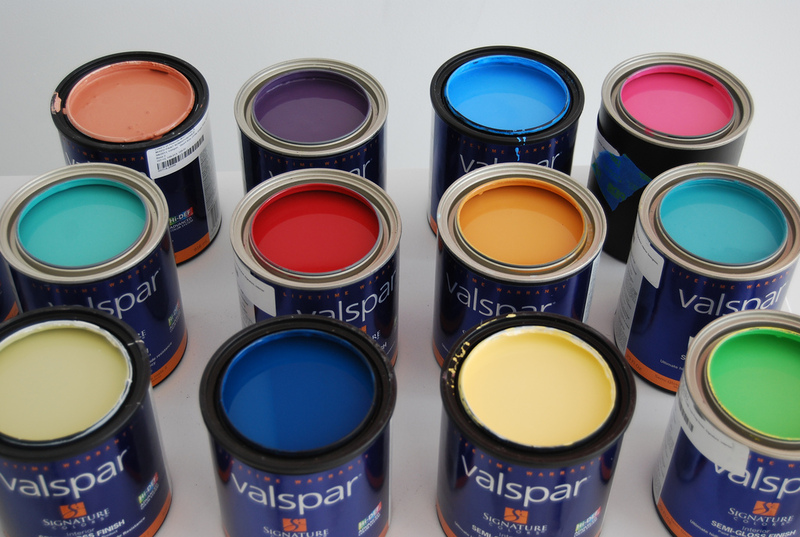 A new paint job can also make your apartment look brand spankingly new, and gives you the opportunity to set different tones and moods to the various different rooms in your apartment. Color matching with the furniture you already have can make a bold statement and really make your rooms pop. Instead of going out and spending thousands on new furniture, why not just re-upholster that couch or chair you already have? Upholstering can truly make a piece of furniture look like a brand new addition into your home and gives you the opportunity to add new color and tones to your apartment with the myriad of fabric choices that are available these days. The idea of renovating your home can be an extremely daunting prospect to consider — but fret not, the renovations we are talking about are just little changes to your apartment that are not only cost-effective, but will add a little touch of luxury to your apartment. Whether it is adding new handles to your kitchen cabinets, changing up some of the cabinets around the apartment or perhaps even breaking down a small wall to open up your space, small renovations here and there can truly make a huge difference to your home. 4. Is It Time To Update The Floors? Sometimes, drab and old carpeting can really drag the whole look and feel of an apartment down. Nothing is worse than old, slightly dirty or off-colored carpeting. If your house has fallen victim to this, then it may be time to switch to flooring. Although this is somewhat of a big task, not only will adding flooring to your home change the entire feel of the place, it will also add value to your property should you choose to sell in the future! Whilst you don’t really have the option of landscaping your backyard or frontyard when you live in an apartment, that doesn’t mean that you can’t bring a bit of the outdoors into your apartment. 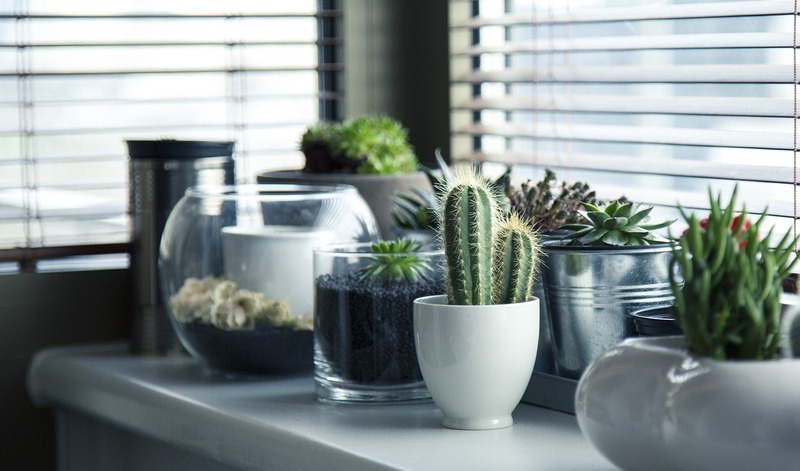 Purchasing some apartment-friendly plants can help make your apartment more inviting, and a touch of outdoors into an otherwise concrete apartment and will help purify your air at the same time. 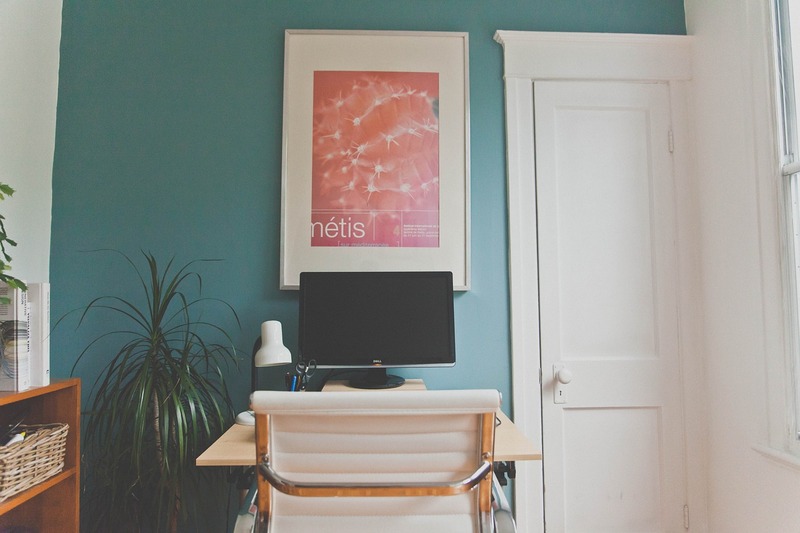 Often times, people forget that one of the easiest ways of breathing new life into a living space is by simply rearranging what you already have. Moving the couch to a different spot in the living room or simply swapping furniture between rooms can truly make a revolutionary change to the feel of your apartment, at zero cost and effort to you. Moving your TV around is another great way to revamp your space. Just hover here if you need some help with wall mounting or repair. Last but not least, what your house may need is a simple little injection of fresh culture or artwork to give it that new breath of life that you are seeking. Artwork can be hung on walls, placed on pedestals or even just placed in the middle of a coffee table. There is no need to splurge on expensive pieces either — many flea markets and thrift shops have a wide variety of artwork that you can purchase for close to nothing. 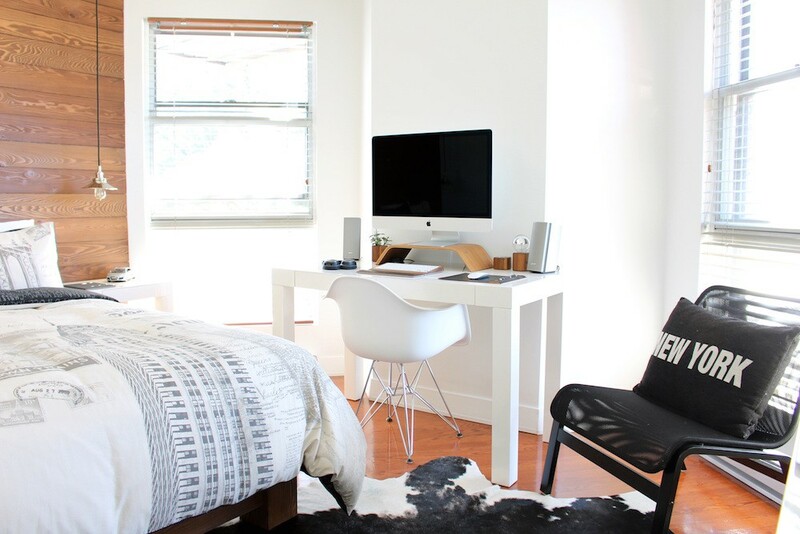 With these 7 simple, stylish solutions to revitalize your apartment, you are guaranteed a fresh new space, at minimal cost, that both you and your family will love. So hurry and get started on your apartment makeover today!